"... some say (this) is more disciplined and harmonically focused (than the original)." "Special Merit Pick ... Evans controls the piano with energy and obvious skill. His improvisations are, indeed, as swift and liquid as conversations, with digressions and tone always returning to a memorable theme. 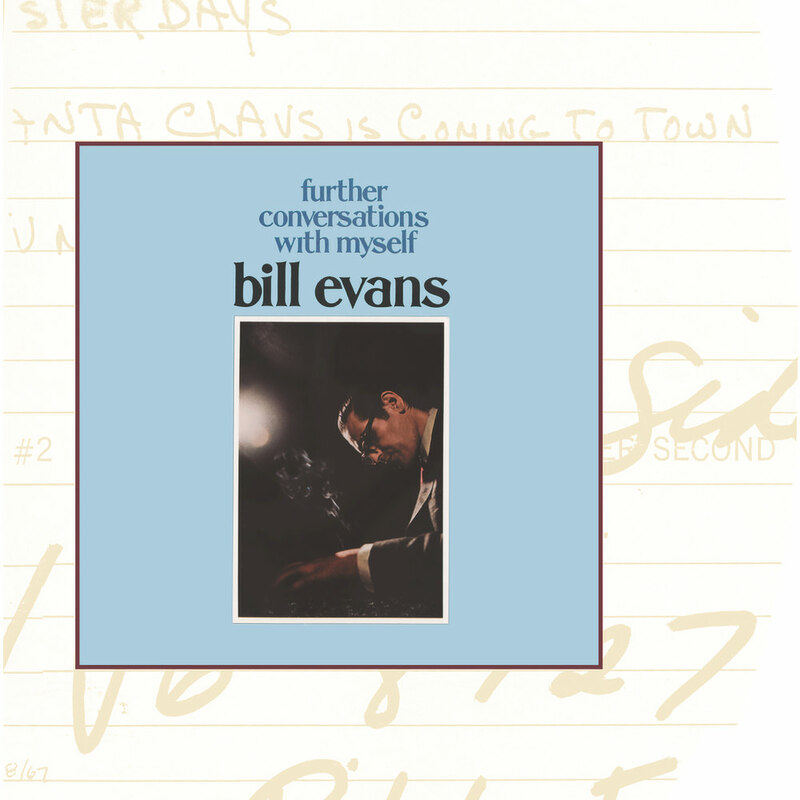 The musical dialogue Evans conducts in The Shadow Of Your Smile between fingers and keys is a total exchange of notes, mood and tempo, adding up to totally pleasant listening "
Pianist Bill Evans overdubs himself on this 1967 solo album, the sequel to the Grammy-winning Conversations With Myself released in 1963. Evans plays standards for the most part with one original tune included.